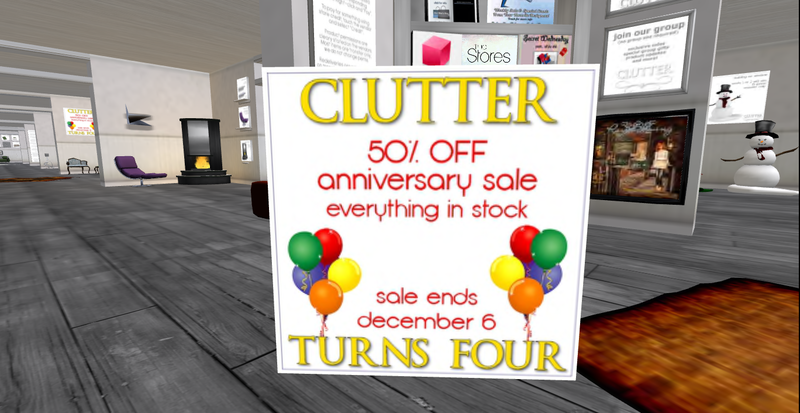 It’s CLUTTER 4yr anniversary and in celebration, everything in the store is 50% off!!! Yep you hard it right 50% off! This sale starts today and last until December 6th.